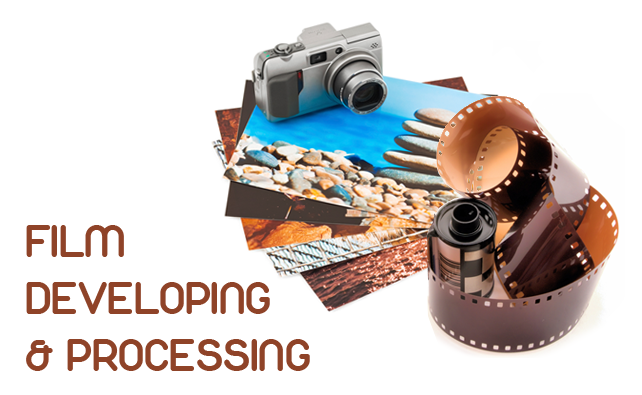 Here at Foto Factory in Bromsgrove, we are photo experts; we’ve been developing film and processing film for years and we have not intention of stopping any time soon! So, feel free to pop in to our store if you need your camera film developed – or for any other photo needs! We have a wide range of sizes for you to choose from when you print your photos, which can have a gloss or matt finish. Still unsure? Just ask a member of the team for advice.